Cleanup Man has provided superior commercial cleaning services in Fresno California and surrounding towns since 2008. Whether you are searching for a Fresno commercial cleaning company to provide reliable, regular office cleanings, VCT floor stripping and waxing, window cleaning or all of the above, Cleanup Man is a name Fresno businesses trust for cleaning. 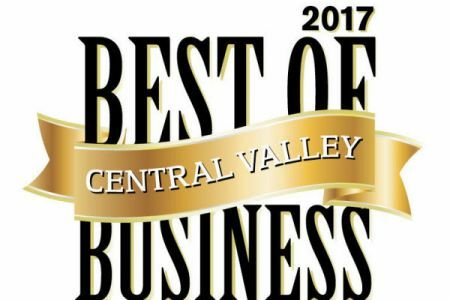 Cleanup Man has quickly become the Central Valley's first choice for commercial cleaning services. 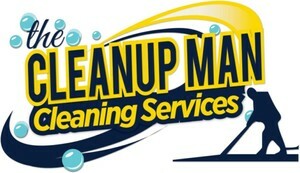 Providing a wide range of office cleaning and janitorial services to office buildings, industrial facilities, retail stores, medical facilities, and much more, our mission is to consistently provide unmatched service backed by our commitment to quality, communication, and accessibility is why the Fresno area continues to choose Cleanup Man for superior results. We're your one-stop-shop for all your cleaning and supply needs. Antaiwn Evans, Owner of Cleanup Man, started the business in 1991. Before starting Cleanup Man, Antaiwn started in the industry working for Amway Cleaning Products. With his acquired knowledge of the industry, he began working with other local companies until he was supervising the cleaning crews. After some time, Antaiwn learned account management and customer service techniques. Antaiwn decided it was time to start his own venture, and Cleanup Man was born. With years of hard work and countless customer satisfactions, Cleanup Man has become a staple of our community. More than just the proud owner, Antaiwn is also head of Operations to ensure each and every job is executed to exceed customer satisfaction. Antaiwn personally works with supervisors and employees to make sure daily specifications are being met in a timely, efficient manner. 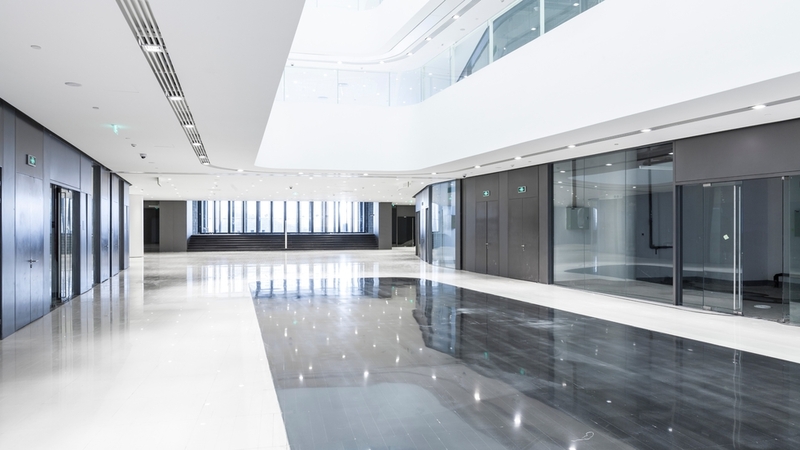 Because our commitment to our valued customers is unsurpassed, we feel that you will be nothing short of satisfied when choosing Cleanup Man for your commercial cleaning company! Call (559) 238-7789 for a free estimate. Fresno Office Cleaning: From floor to ceiling, your office will be dusted, vacuumed and welcoming to customers, employees and guests. Extra cleanings for holidays and special events are not a problem. Fresno Janitorial Services: Cleaning is done to your specifications and your schedule. Regular cleaning programs include trash removal, paper product restocking, carpet and hard floor maintenance. Your building will be maintained in prime condition with Cleanup Man providing your Fresno janitorial services. Fresno Floor Cleaning: Whether a Fresno floor stripping and waxing program or regular floor cleanings, Cleanup Man is well equipped to handle all of your floor cleaning needs. We can clean any type of flooring. Fresno Carpet Cleaning: Spots and stains and odors disappear. Cleanup Man will leave your Fresno commercial carpeting fresh, clean and looking new again. Add years to your flooring investment with a regular Fresno commercial carpet cleaning maintenance program.